Judithann Gardine: A Case Study - The Idea Inc. The Purpose: Mrs. Judithann had two ultimate purposes: One purpose is to leave a legacy for our oldest grandchild by writing a story about him. The other purpose is to write and publish a popular children’s book. 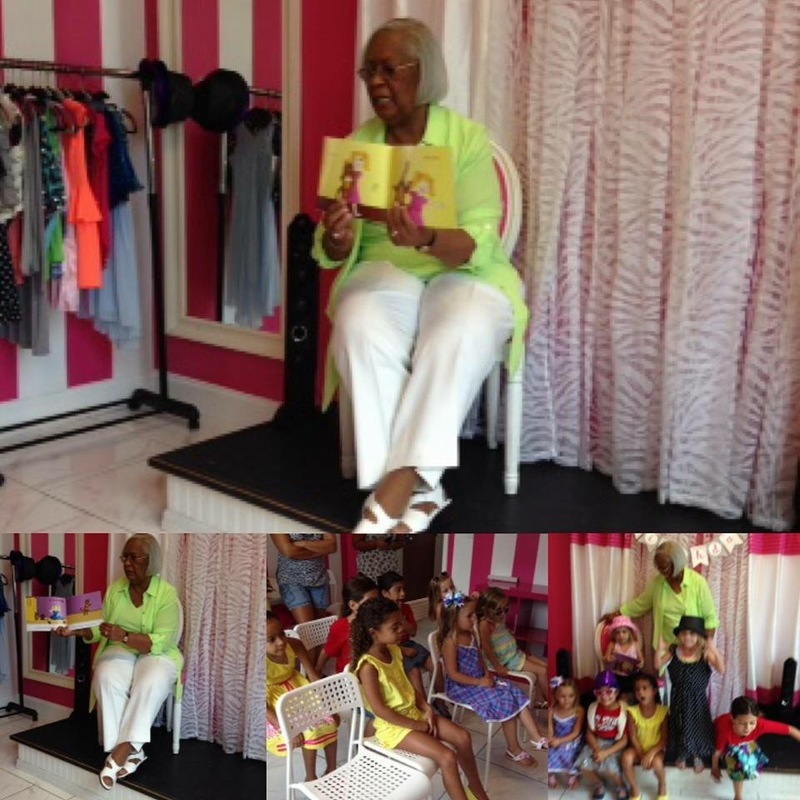 The Idea: The Playdate – a children’s book about how to treat others, motivated by the author’s grandson. The Work: Mrs. Judithann wanted The Idea, Inc. to help with the printing, publishing, and copyright and with placing my book in stores. This was implemented through a business plan that incorporated steps for researching printers, the process for copyrighting, and sales calls for product placement in local stores catered to children in the Orlando area, where our client is located. 1. Have the first ever batch of The Playdate printed. 2. Copyright application submitted and processing. 3. A distinguished publisher has viewed it. 4. Two book signings – one at a bookstore with copies sold. 5. The Playdate has also been donated to two school libraries. I have adjusted my expectations for the book. I have a good story with good illustrations and my book should sell more than I expected. (However, if it does not I shall not be disappointed because I pursued my dream for the story.) I realized that I am more interested in leaving a legacy of a book for each of our grandchildren than I am about doing a series or shortening the story.